They don’t call it “burn” for nothing. Earlier this year, Reese Witherspoon dropped the news that they would be filming Legally Blonde 3 and, at 42, she still looks like a freakin’ goddess. The movie will be released on February 14, 2020. We were curious as to what type of workout Reese does to keep in shape, so we got the scoop! On top of having a personal trainer, Reese attends Burn 60 classes, which is a high-intensity interval training (HIIT), total body workout class. When offered the opportunity to try it, we said, "HELL YEAH." We met with celebrity trainer Joey Rubino, who led the class and gave us some details about why the workout is so effective. "I've been in Los Angeles for 12 years, training celebrity clients which included going on tour with them," Rubio told BuzzFeed. "Jordan Sparks, the Jonas Brothers, Demi Lovato, Christina Perri. I do HIIT style with all my clients and tailor it to their needs." 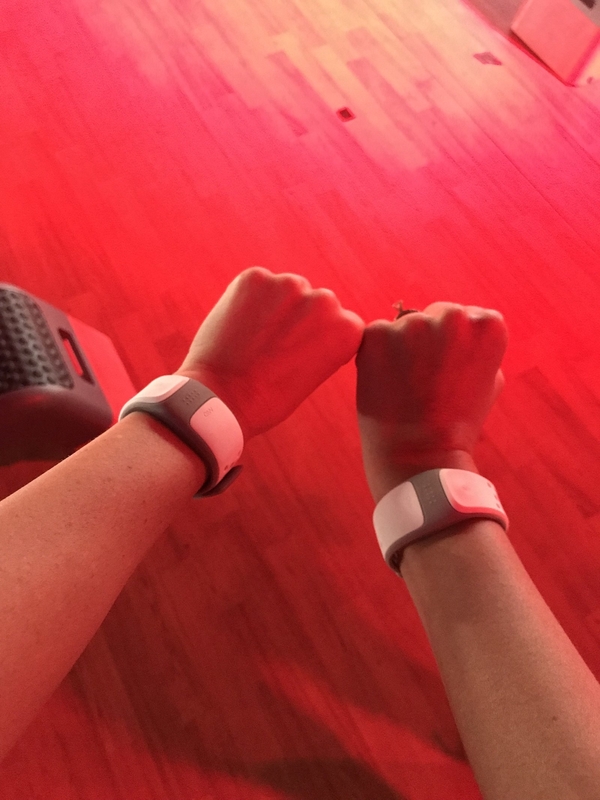 Before the class began, we were given bracelets that monitor your heart rate, calories burned, and a color-coded percentage system that allows you to see how hard you're working. There's a 45 minute and 60 minute class, and we opted to do the 45 minute class because we didn't know how intense it would be. While classes vary from session to session depending on the trainer, they all include cardio, floor exercises, and a cool down. When we first walked into the room, we were a little intimidated by all the equipment! 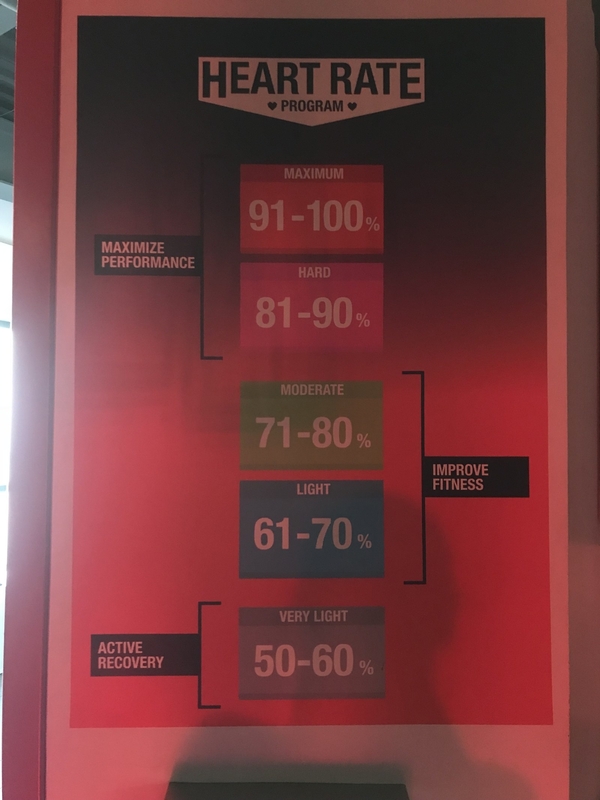 "During the Burn 45 class, males and females can expect to burn an average of 700 calories," Rubino explained. To start our class, we did a seven-minute run at our own pace. Then switched to interval running where we rotated between jogging, running, and sprinting for 13 minutes. We were SWEATIN' FOR REAL by the end of this portion of the class. Then we moved to floor exercises, where we used weights to tone our arms, abs, and legs. We did this for about 20 minutes, and let us tell you, it was HARD work! Our final workout was doing 25 burpees (OH LORDY!!!) before taking a well-deserved shavasana (resting pose). Just in case you were wondering, we were VERY SORE the next day from just one workout! Rubino said Burn 60 will give you amazing results, but it's important to remember nutrition is key. He likes the idea of eating natural, organic foods combined with paleo principals. He also said poor sleep quality contributes to not obtaining the results you desire. Reese, we have mad respect for you because this workout was WAY more challenging than the bend and snap! You can learn more about Burn 60 here.